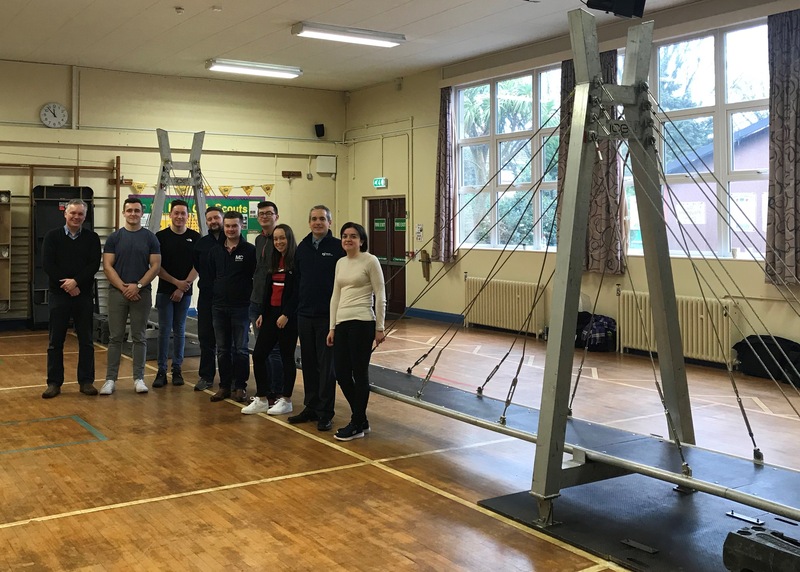 Tommy Johnston had the great pleasure of representing OCSC at The ICE Bridges for Schools recently held at Linn Road Primary School in Larne for 60 pupils. 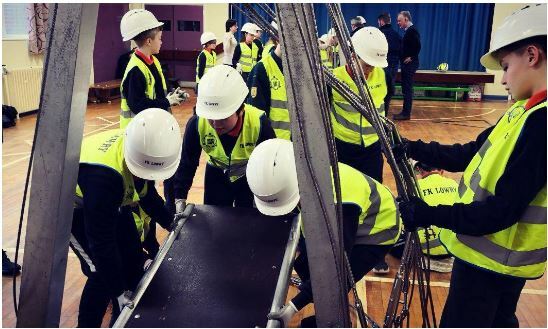 This is a bridge building activity for P6 and P7 students, led by ICE’s bridges to schools coordinator and a team of volunteers/ambassadors. 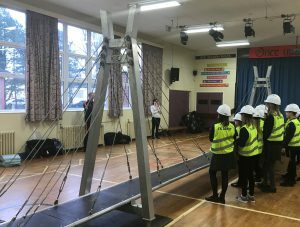 Hopefully, this will encourage some of our young people to take up engineering in the future.